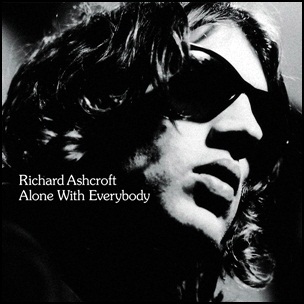 On June 26, 2000, “Hut” label released “Alone with Everybody”, the first Richard Ashcroft solo album. It was recorded in 2000, and was produced by Chris Potter and Richard Ashcroft. All tracks by Richard Ashcroft. 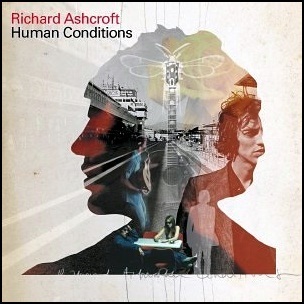 On October 21, 2002, “Hut Records” label released “Human Conditions”, the second Richard Ashcroft solo studio album. 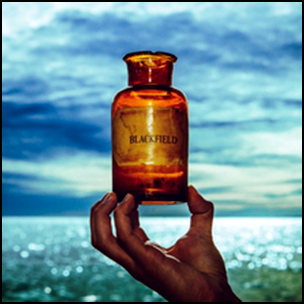 It was recorded in 2002, and was produced by Chris Potter and Richard Ashcroft. 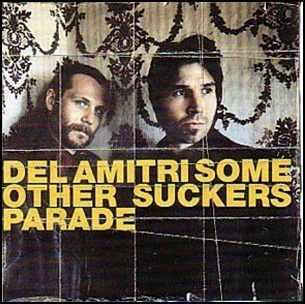 On June 24, 1997, “A&M” label released “Some Other Sucker’s Parade”, the fifth Del Amitri studio album. 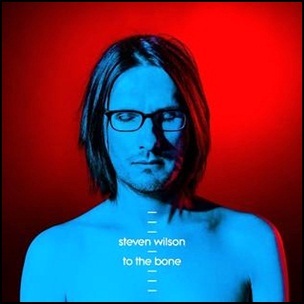 It was recorded November 1996 – January 1997, at “The Chapel”, “Parkgate Studios”, and was produced by Mark Freegard.